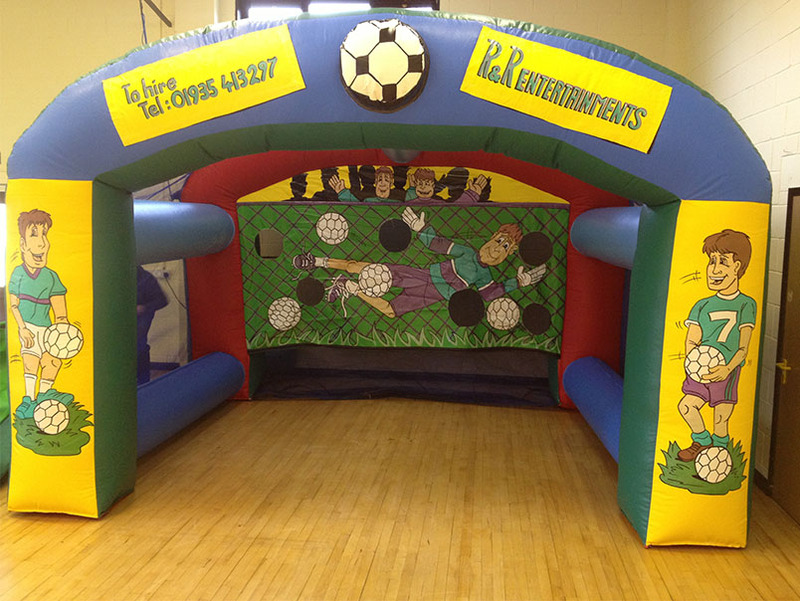 An extremely popular add on to bouncy castle parties and events. This keeps kids - adults entertained. Supplied with footballs so you don't have to worry. 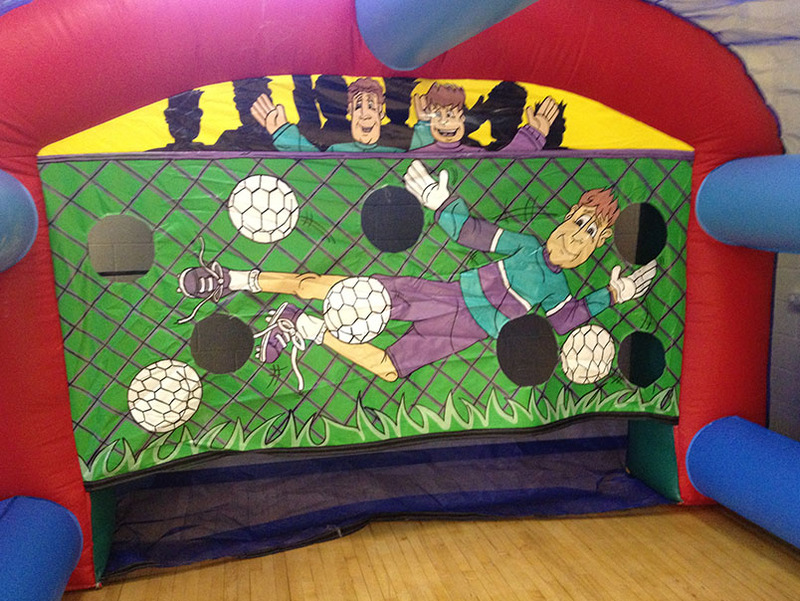 Lets see if you can score with this Beat the Goalie.